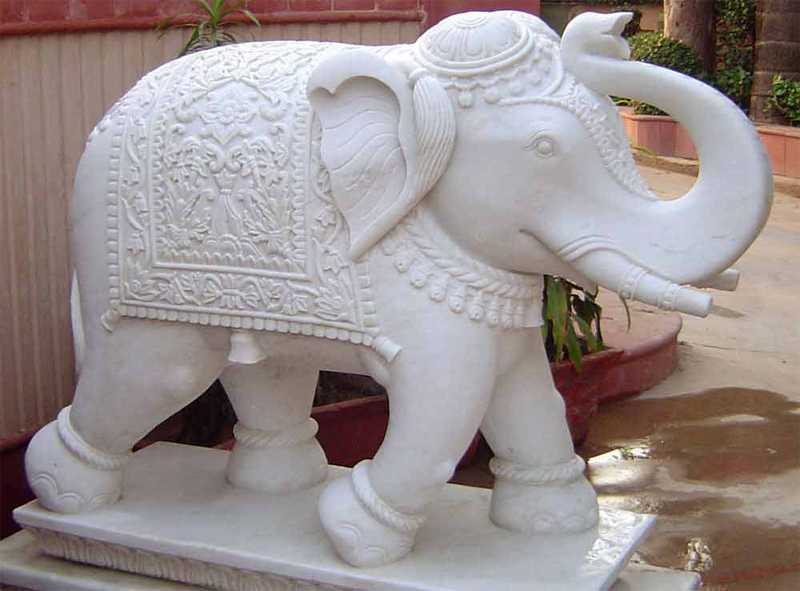 Marble elephant statue is an unbelievable work of art, with exceptional detail from the majestic pose all the way down to the thick, wrinkled skin. 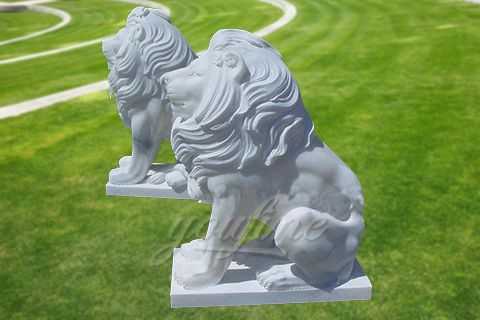 Hand carved in marble. Size: 170” or Customized Size. Marble elephant statue is an unbelievable work of art, with exceptional detail from the majestic pose all the way down to the thick, wrinkled skin. 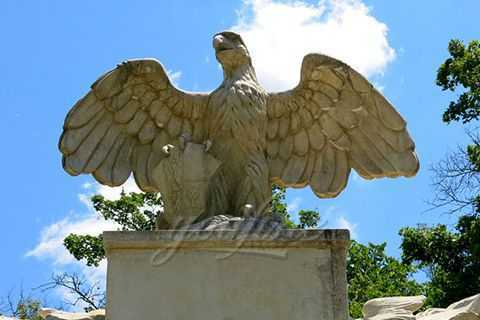 Hand carved in marble. This amazing replica will make believe you are in the middle of Africa. Available in any size. 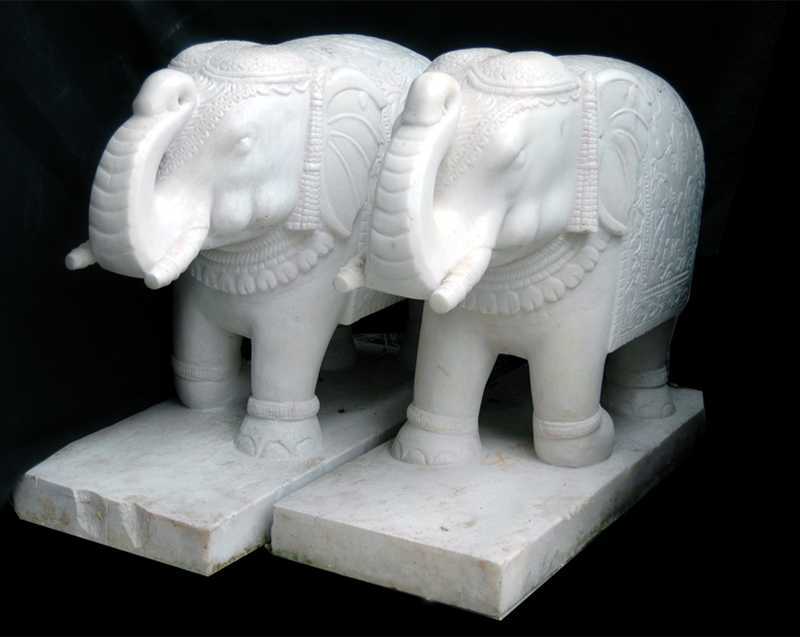 We’ve curated the very best 3-dimensional Elephant Art pieces in a broad range of styles, prices, and materials, from resin Elephant Statues and polymer clay Elephant Figurines to Sterling Silver Elephant Sculptures and Elephants crafted in China. 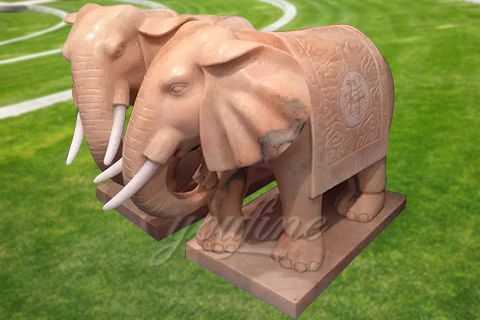 This stunning full adult sized Marble elephant statue can be used in any Jungle or Safari themed areas in adventure golf courses, zoos, theme-parks or to promote shops, businesses, pubs etc. It would even look fabulous in your own (large!) garden. 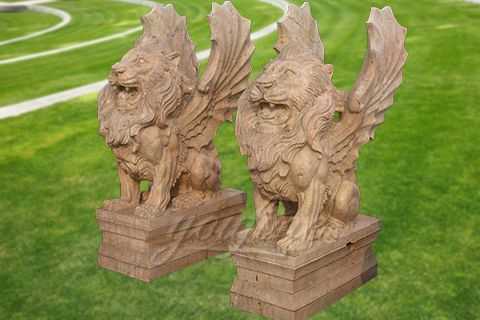 All of our elephant statues has our 30-years quality guarantee, which means, if you find any unusual problem with your purchased sculpture, you can quickly approach You Fine for the necessary solution for free. In severe cases, money will be given back in less than 7days. 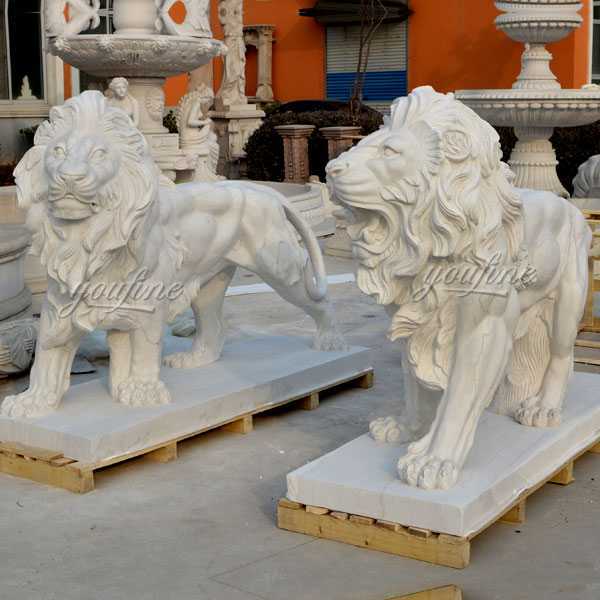 So want to know more or have requirement about Marble elephant statue,please contact with us right now ,having focusing on marble carving since 1983 !